What makes us different from other Chinese restaurants? We only use white meat chicken and 100% vegetable oil. Free of MSG, so that you can eat without any worries. All of our sauces and spices are carefully selected by the manager. Furthermore, our sauce is made according to a traditional recipe that already lasted for twenty years. 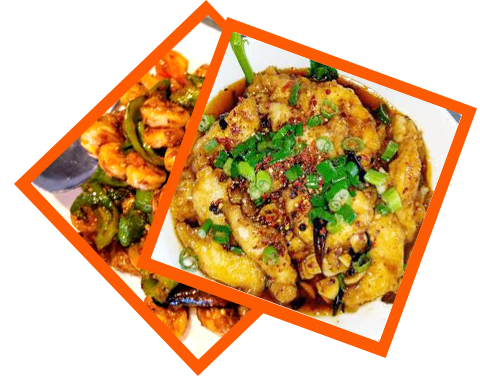 Empire Szechuan will always serve our quality food that you can always trust. Copyright 2019-2020 Empire Szechuan All Right Reserved. Powered by MenuFreeZone.